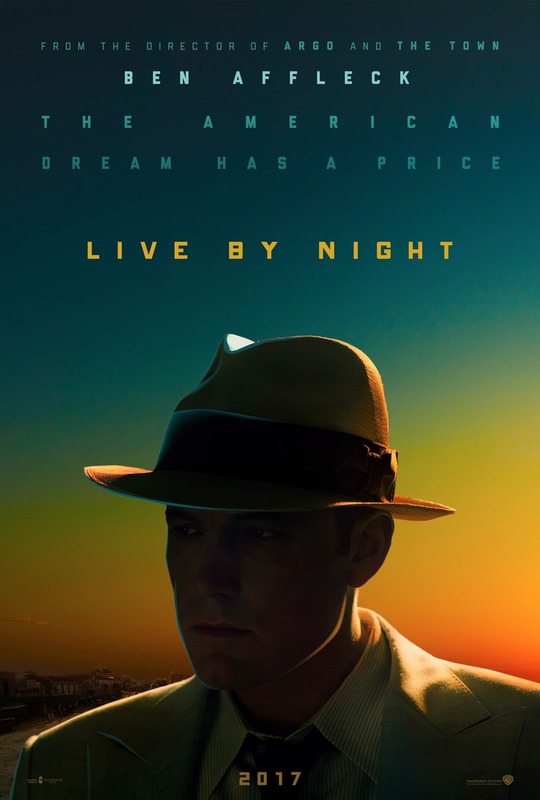 Live by Night DVD and Blu-ray release date was set for March 21, 2017 and available on Digital HD from Amazon Video and iTunes on March 7, 2017. Joe Coughlin is the son of a police captain in Boston, but his law abiding father cannot stop him from joining the mob as a bootlegger during the Prohibition Era. However, after he starts an affair with a mob boss's mistress and ends up briefly in prison, Joe is forced to flee to Florida. In the coastside town of Tampa, Joe works with Maso Pescatore, head of the Italian mob, to build a highly successful rum running organization. Eventually, Joe builds a name for himself and becomes a famous gangster, but his high profile life of crime comes with a price.